One of the most powerful features included in IDX Broker Platinum is the ability to create multiple search pages. Create as many different search pages as you want! Customize the design template and the fields displayed on each search pages. 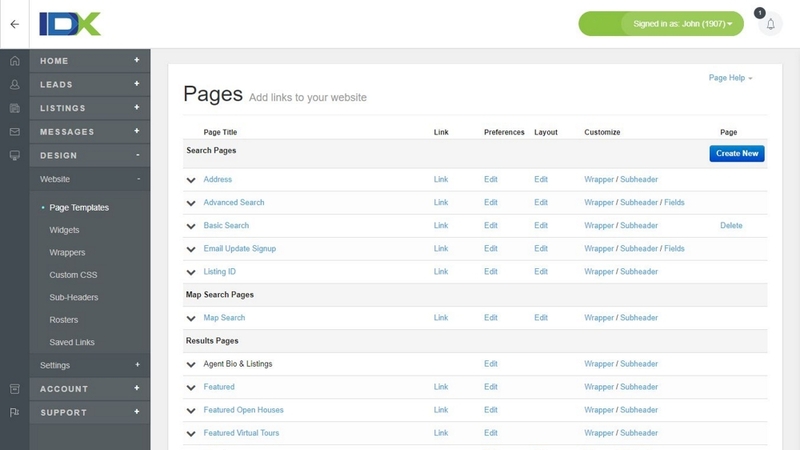 Take it further by creating different page wrappers for each different search page. Create search forms for only foreclosures, waterfront properties, etc. using hidden/default advanced fields. Custom search pages give you the ability to get as much customization with your IDX integration as you want. Make your website stand out in your market!